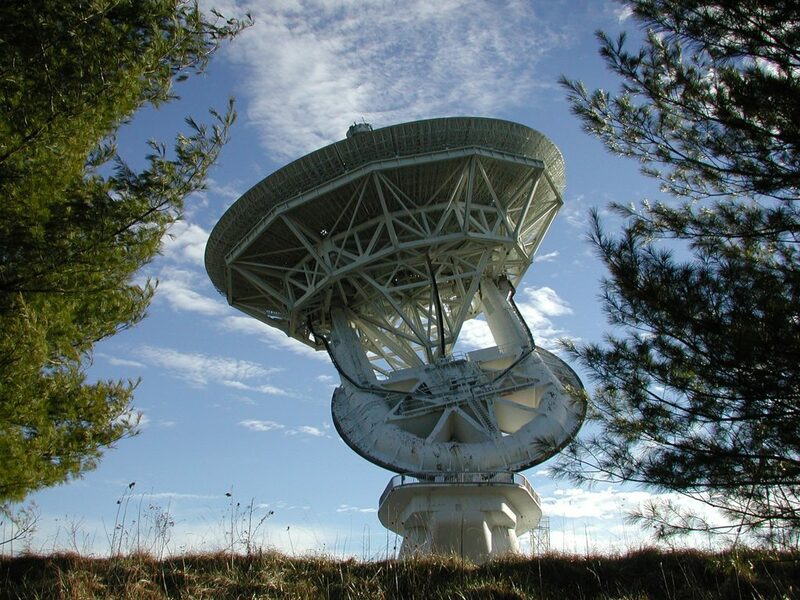 The 140-foot telescope in Green Bank, West Virginia was completed in 1965 and has been a very busy instrument ever since. 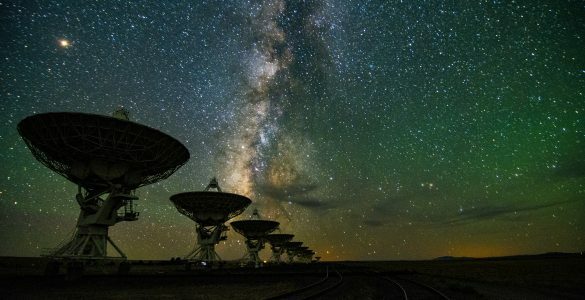 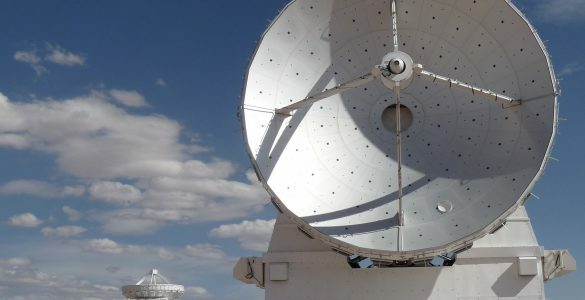 It discovered several organic molecules in space, tracked satellites whizzing overhead, and studied pulsars among many other projects. 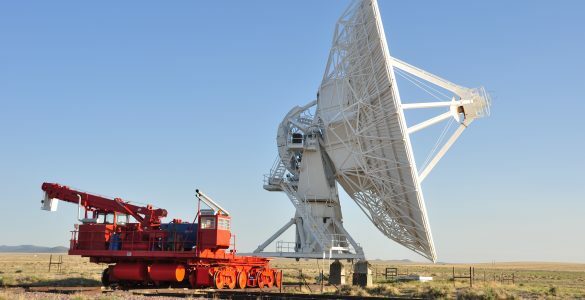 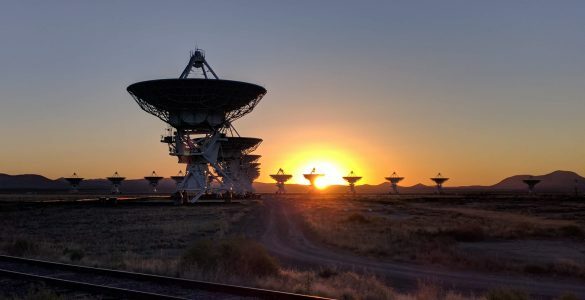 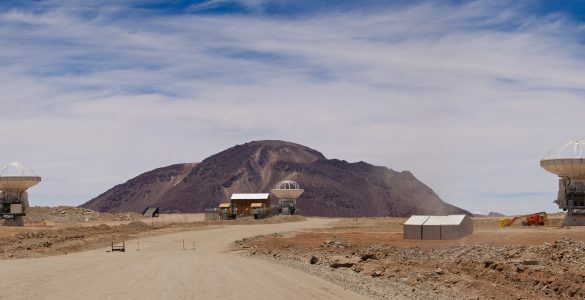 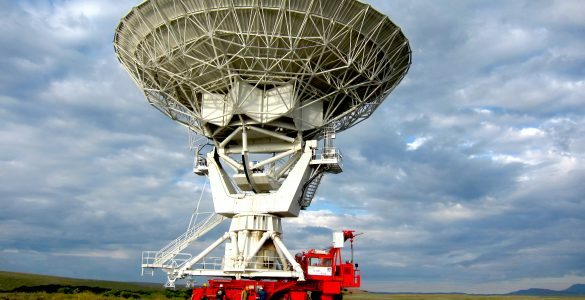 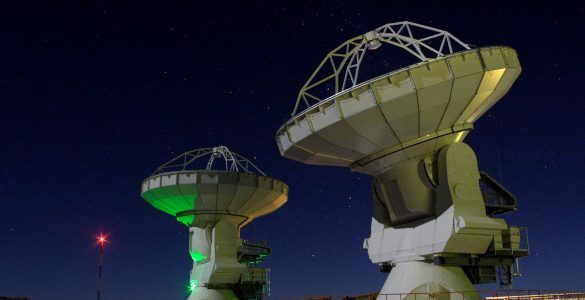 Currently, renamed the 43-meter, it is a ground station for the world’s only orbiting radio telescope, Spektr-R.